Customer giveaway items are a dime a dozen. Everyone has a few lying around: pens, mouse pads, keychains and more, occupying desk drawers across the country. It’s a tough market to crack: you want something that’s useful but affordable, branded without being obnoxious. The answer? 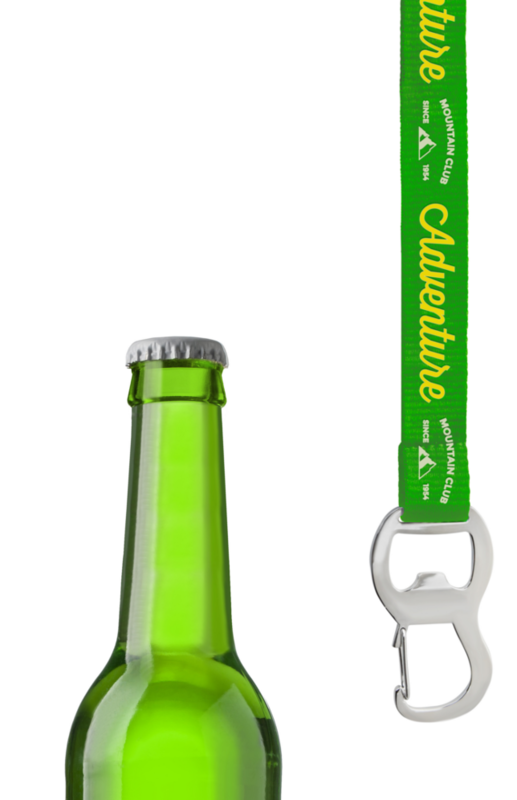 Custom bottle opener lanyards. These accessories serve a number of purposes and tick all of the “Promotional Items 101” boxes: they’re useful, they’re eye-catching, they promote a brand and they’re long-lasting. 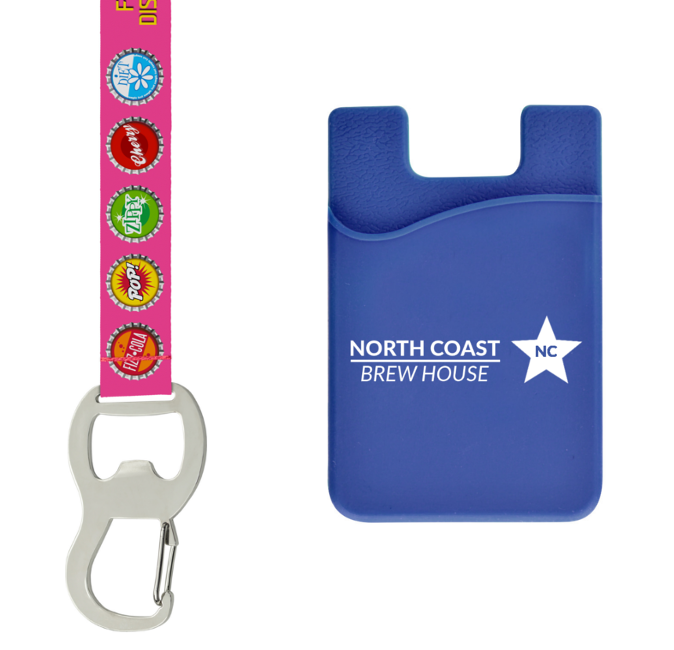 Custom bottle opener lanyards are perfect for soda companies, nightlife, breweries, beer festivals and more.